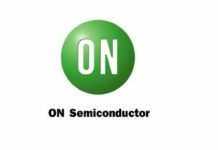 ON Semiconductor continues to enable battery-less and maintenance-free IoT with the introduction of its RSL10 Multi-Sensor Platform powered solely with a solar cell. 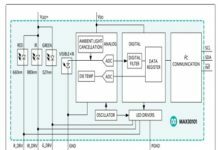 This complete solution supports the development of IoT sensors using continuous solar energy harvesting to gather and communicate data through Bluetooth Low Energy, without the need for batteries or other forms of non-renewable energy. 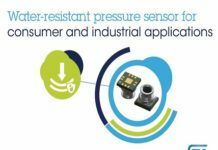 The powerful combination of ultra-low-power wireless communications, small form-factor solar cell and low duty cycle sensing applications makes it possible to develop and deploy totally maintenance-free IoT sensor nodes. The RSL10 Solar Cell Multi-Sensor Platform is enabled by the RSL10 SIP, a complete System-in-Package (SiP) solution featuring the RSL10 radio, integrated antenna and all passive components. 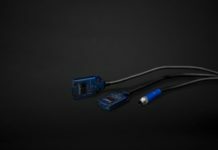 The platform combines the RSL10 SIP with a solar cell and a host of low power sensors from Bosch Sensortec, including the BME280 all-in-one environmental sensor (pressure, temperature, humidity) and the BMA400 ultra-low-power 3-axis accelerometer. 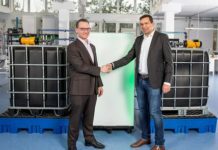 Together, they will allow developers and manufacturers to create complete IoT nodes that are entirely powered through renewable energy or energy harvested from the sensor’s surroundings. 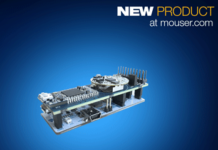 For easy development, the platform is supplied with all design files (Gerber, schematic and BoM) and customizable source code as part of a CMSIS software package. 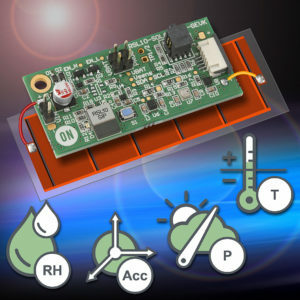 The RSL10 Solar Cell Multi-Sensor Platform is available now from ON Semiconductor alongside a number of other energy-efficient rapid prototyping platforms for IoT, including the Energy Harvesting Bluetooth Low Energy Switch .